Lakes and enclosed inland seas are integrators of environmental and climatic changes occurring within their contributing basins. The factors driving lake condition vary widely across space and time, and lakes, in turn, play an important role in local and global climate regulation, with positive and negative feedbacks depending on the catchment. As a result, lakes are essential to our understanding of water resource availability and its linkage to climate change. Lakes have been observed as sentinels of climate change both directly and indirectly through watershed changes. This is because lakes integrate responses over time and are distributed worldwide such that they can capture different aspects of climate change in different geographic locations. Lake Water Leaving Reflectance (LWLR): study of nutrients concentrations that impact the abundance and composition of phytoplankton. 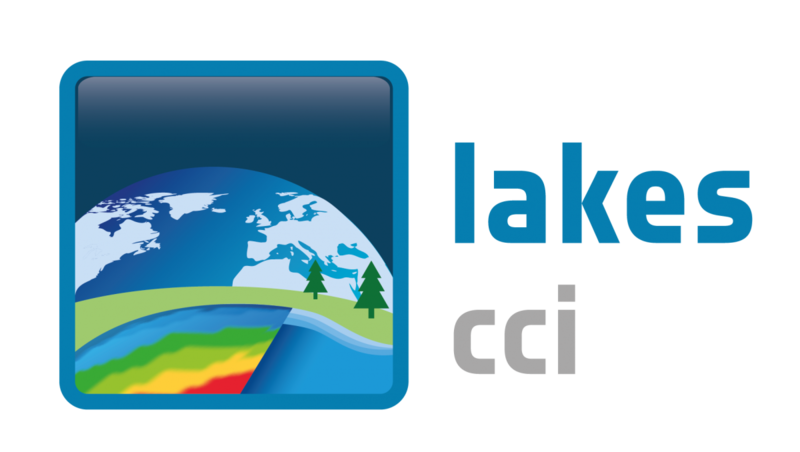 The overarching objective of the Lakes_cci project is to produce and validate a consistent data set of the variables grouped under the Lakes Essential Climate Variable. This includes aiming for the longest period of combined satellite observations by designing and operating processing chains, designed to be ultimately feature in a sustainable production system. The main ambition associated with this objective is to establish wide uptake by a varied and fragmented landscape of potential users. This requires significant alignment of current practises for producing the individual Lake variables, cross-variable validation, and demonstration in the form of use cases. 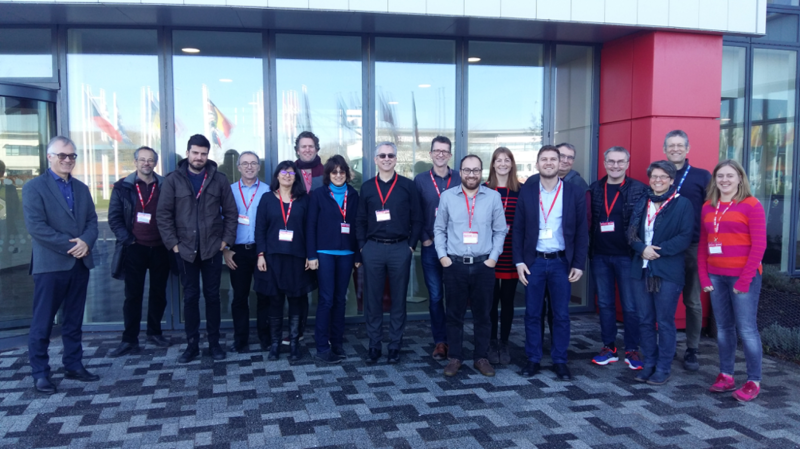 Successfully tackling the challenge of producing a single data set for the Lakes ECV creates an opportunity to move the science community towards wider uptake of Earth Observation data in limnological studies. The Lakes project covers multiple variables (Lake Water Level, Lake Water Extent, Lake Surface Water temperature, Lake Ice Cover and Thickness, and Lake Surface Reflectance). 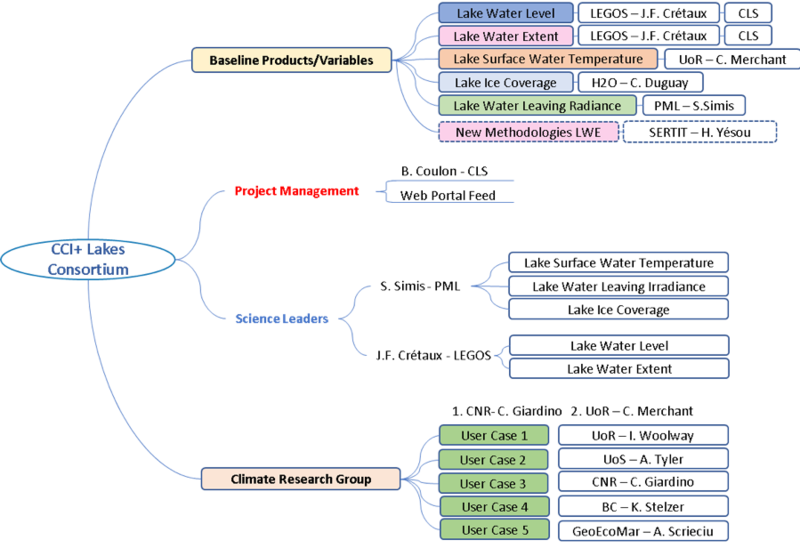 To assess the requirements of the climate research community and thereby ensure consistency in the (further) development of the Lakes ECV processing system. The criteria will be revisited to propose complementary groups of lakes for each of the lake ECV product. To develop, test and select the best algorithms and standards to produce high quality Lake products for climate applications across sensors. A range of algorithms and methods will be assessed to yield the longest possible period of observations for each variable, and the largest possible subset of lakes for which a complete set of variables can be provided. To provide a specification of the operational production system, aligned with related activities in the Copernicus programme (e.g. Global Land Service, C3S). The system will include new algorithms developed and validated within the project to meet user requirements. To validate the Lake ECV products through the involvement of independent climate research groups. Five Use Case studies are proposed for the demonstration of products and their value to climate science and applications. To generate new interest in the EO climate datasets produced for inland water bodies within the community of limnologists, operating at local to global spatial scales and likely to use varying subsets of the Lakes ECV products. In just three years (2016-2019), the Aculeo lake, in Chile, has complete disappeared. The Sertit, leading the New Methodologies in the Lake Water extent in the Lakes CCI project, observed its decreasing until vanished, using timeseries from sentinel 2 (https://twitter.com/SERTIT_RM/status/1113089369521434630). Monitoring in the evolution of lake extent is, among other lake variables, one of the objectives of the Lakes CCI project. The ASLO meeting 2019 was held in San Juan de Puerto Rico, from February 23 to March 2. The goal of ASLO is to foster a diverse, international scientific community that creates, integrates and communicates knowledge across the full spectrum of aquatic sciences. Claude Duguay, the Lake Ice Cover (LIC) leader of the Lakes CCI project, presented the "Delivering the Lake Essential Climate Variables - an Update from ESA CCI Lakes" at the "Remote Sensing of Water Quality and Quantity" sesion. The Kick-off meeting was hosted by ESA at the Harwell Campus. 17 participants from the project team. The purpose of this project is to revisit the algorithms required for the generation of each parameter, trying to get as close as possible to the requirements of the GCOS and to design and a prototype system providing in a consistent way over years and from various EO instruments. The main objective of the first reprocessing phase will be to provide users with a homogenized ECV lake datasets in terms of content, format and time period (as far as possible). Given the number of lake parameters (five), we will give priority to the production of the lake ECV dataset by the end of the first year of the project. Therefore, this production will be based on the state-of-the-art from previous projects, without full user requirement and algorithm development tasks. The system will be adapted to consider evolutions linked to the homogenization and input data will be managed to cover the longest period. Then after the validation step, data will be delivered to the users and the CRG. The second reprocessing phase will aim at providing an improved lake ECV dataset including the user requirements and new algorithms. This means that each step of the reprocessing phase will be activated. The work will start at the beginning of the project. WP1: User requirement: In coordination with the WP5 team, this WP is dedicated to analyse the needs of the end users. Conceptualised and developed algorithms within the project. WP3: System Development: The aim of this Workpackage is to maintain and further develop prototype systems to produce the ECV products. WP4: Production Generation and Validation: During this task, the generation of the products is performed, based on the algorithms analysed in the WP2 considering the user requirements defined in the WP1 and using the system development from WP3. collect the requirements from different international frameworks that play a key role in monitoring and understanding climate change. The project is carried out by a consortium of 12 companies/institutes from 8 ESA participant states. It has built to integrate expertise in all the parameters of the ECV Lakes. 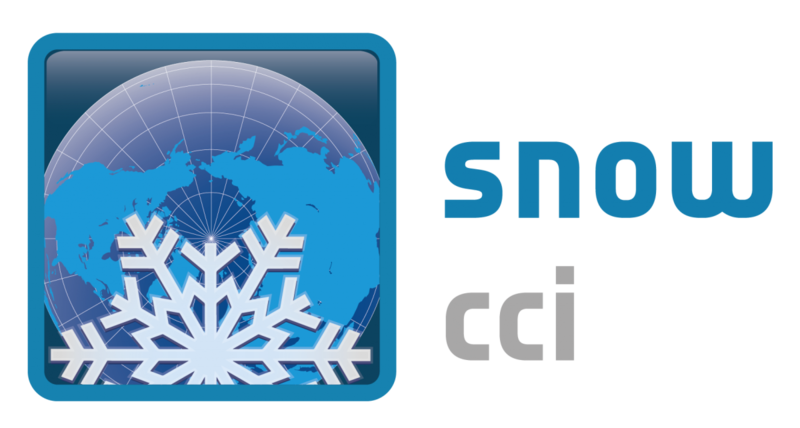 The consortium integrates partners from the Earth Observation (EO), hydrology, limnology and Climate communities, all having an international acknowledged expertise. Due to the complexity of the project, two Science Leaders have been assigned: Jean François Crétaux from LEGOS and Stefen Simis from PML.